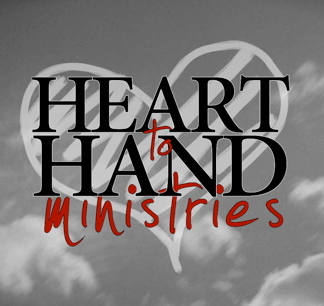 The Singles | Heart to Hand Ministries, Inc.
that God has used to touch so many. and Webb Kline on piano. Here is an alternate take of Woody’s song ‘Because of You’. it was easiest to do it this way. to Woody’s song ‘Because of You’. This is a beautiful song written by the late Rich Mullins. who could pray this prayer in their day to day struggle. I decided to sing it into a mic and include it here for them.